Banana is one of my favorite fruit and has become Kitana’s favorite. I never knew there were so many positives about eating bananas. I buy bananas every week at home but never knew…. 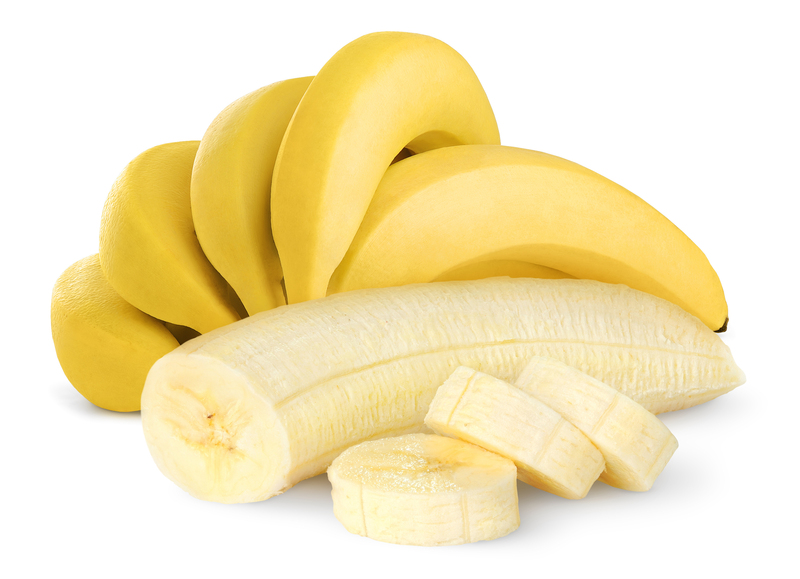 Bananas contain high levels of B-vitamins as well as potassium and magnesium to speed recovery from the effects of withdrawal. High fiber in bananas can help normalize bowel motility. Article source: http://foodmatters.tv/articles-1/25-powerful-reasons-to-eat-bananas and Pinterest.